CID Capital has acquired Corvette America, a manufacturer, distributor, and online seller of aftermarket restoration and performance products for Chevrolet Corvettes and Ford Mustangs. Corvette America was acquired from Restoration Parts Unlimited, a portfolio company of Dubin Clark & Company. 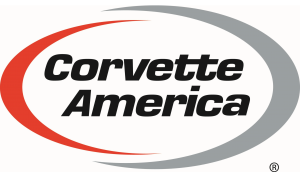 Corvette America specializes in interior components but also sells a complete line of parts, wheels and other accessories – the company has more than 24,000 SKUs – for every generation of Corvette (www.corvetteamerica.com). Corvette America, through its Mustang America division, also sells interior components, parts, wheels and accessories for Classic Mustangs (those manufactured from 1964-1973) and Fox Body Mustangs (manufactured from 1979-1993) (www.mustangamerica.com). 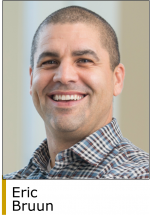 CID Capital makes majority investments in lower-middle-market companies that have revenues of at least $10 million and EBITDA of $3 million to $10 million. Sectors of interest include consumer and industrial products. The firm is based in Indianapolis (www.cidcap.com). CID is actively seeking add-on opportunities for Corvette America. First Merchants Bank (www.firstmerchants.com) provided the senior financing and Aldine Capital Partners (www.aldinecapital.com) provided the subordinated debt financing.